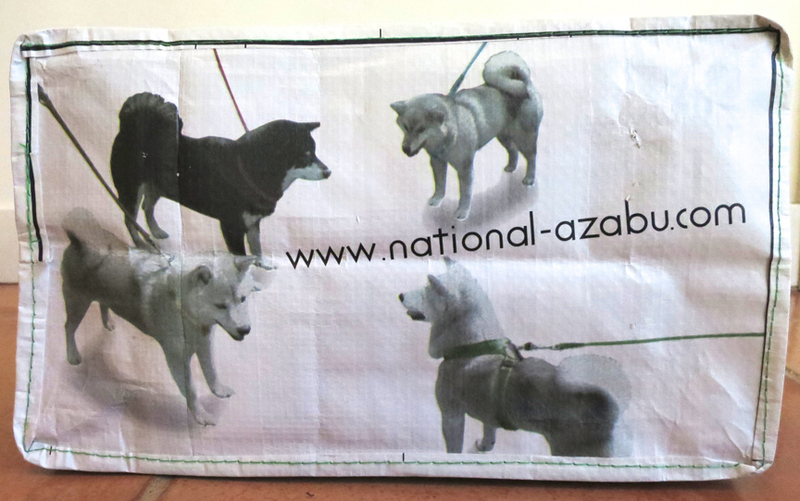 Home » Cute to the nth » Shibas, Shibas, Everywhere! Coming or going, shibas are on the job! 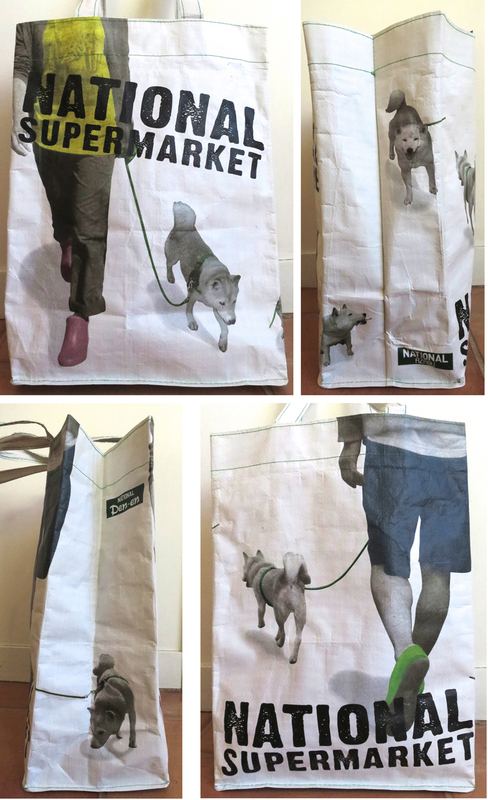 What better way to carry home a sack of edibles than in this Shibafest of a grocery bag? The National Azabu “foreign” supermarket in Hiroo was renovated to be a sad shade of its former self, but this foodstuff-toter they offered right after the re-opening nearly made up for the loss. i really want to get a shiba! I want one too! (><) But I talked to many owners in Japan – they're very energetic and have to be walked at least two hours a day! Also, Quinn told me a funny thing. I knew they tended to be a little nervous, because many shiba magazines have features on how to train your shiva not to be afraid of thunder and fireworks and stuff like that. Turns out shibas almost became extinct during WWII, and all living shibas are descended from the few hundred they found alive afterwards. But guess why they survived? The ones who made it through alive were afraid of loud noises!